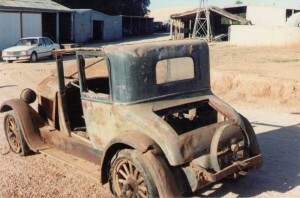 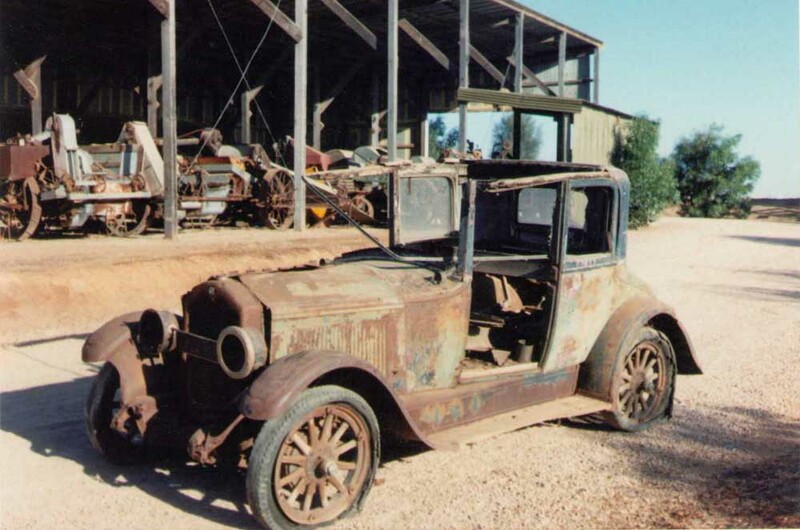 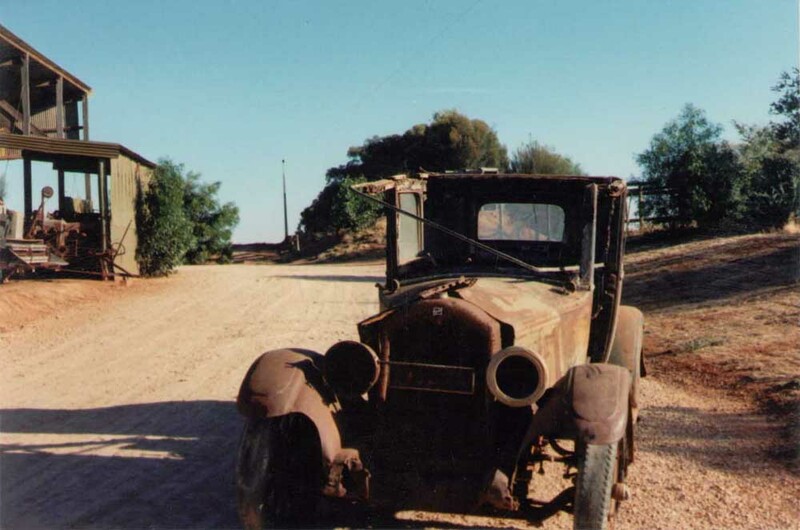 The 1925 Buick was located in poor condition as the following photos show. 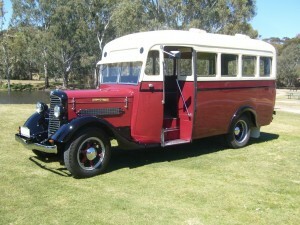 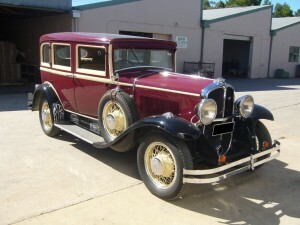 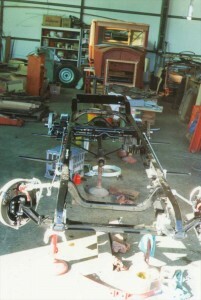 The vehicle was mostly complete, but required total rewooding and restoration. 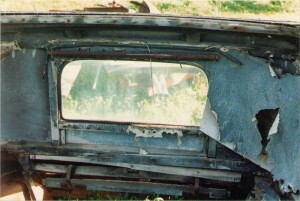 The interior required complete replacement. 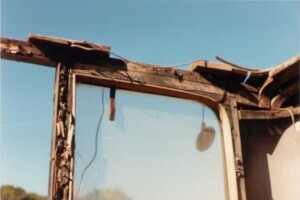 A close up shows the extent of the work required. 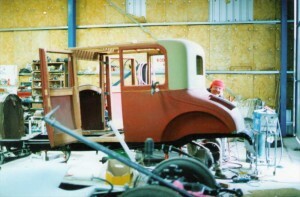 The project takes shape in the restoration workshop. 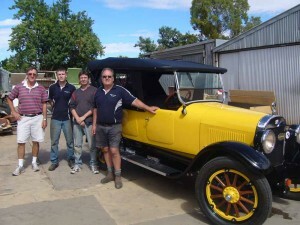 The finished project is ready for the owner.